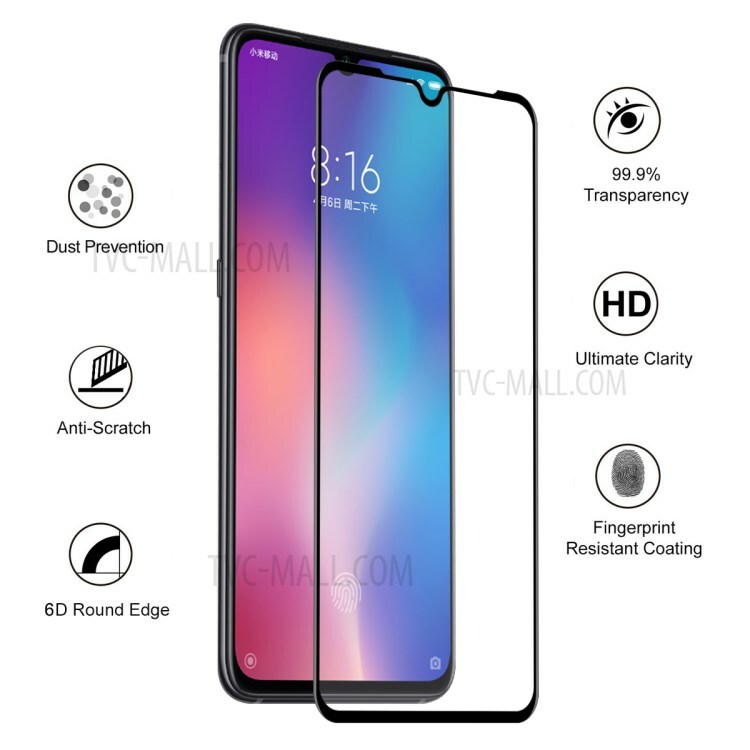 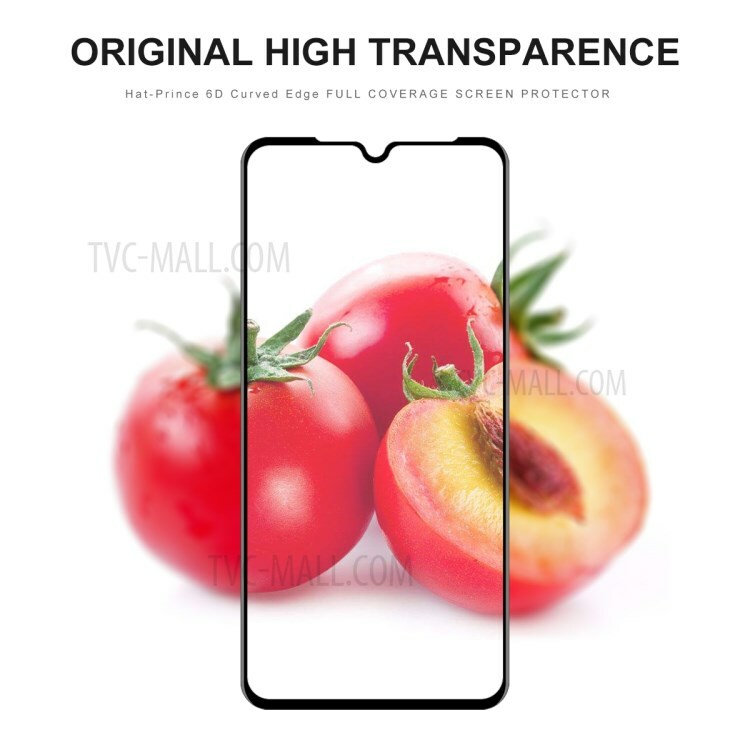 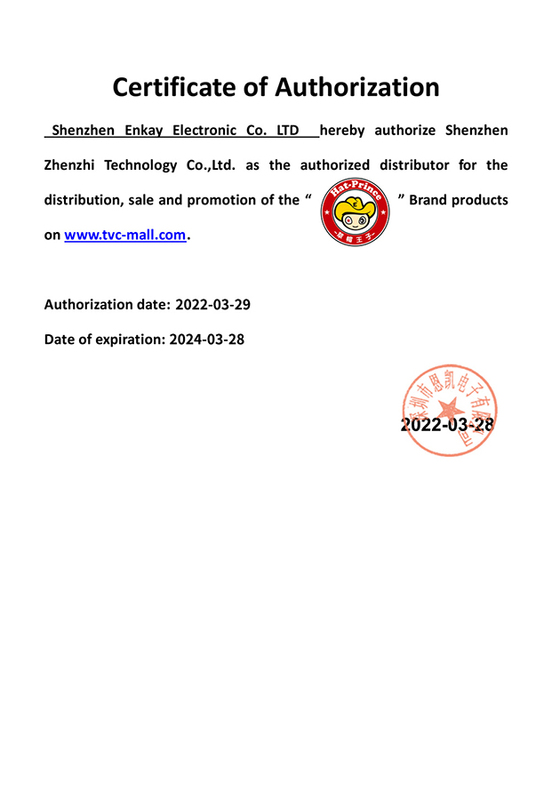 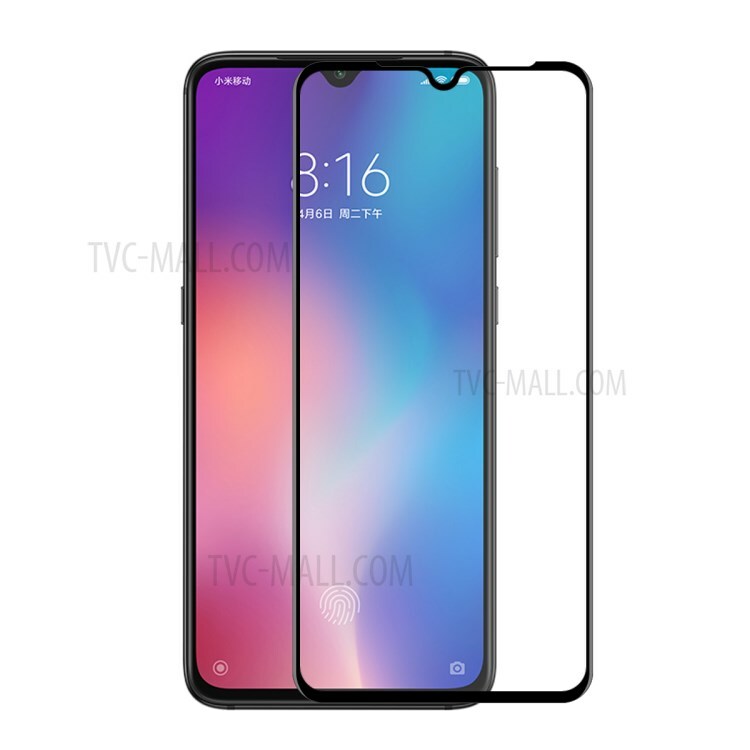 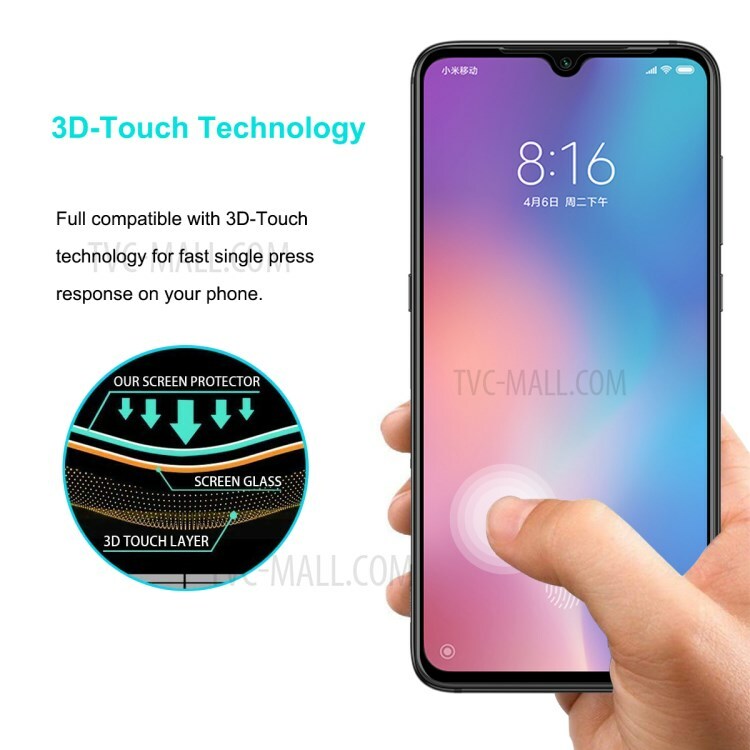 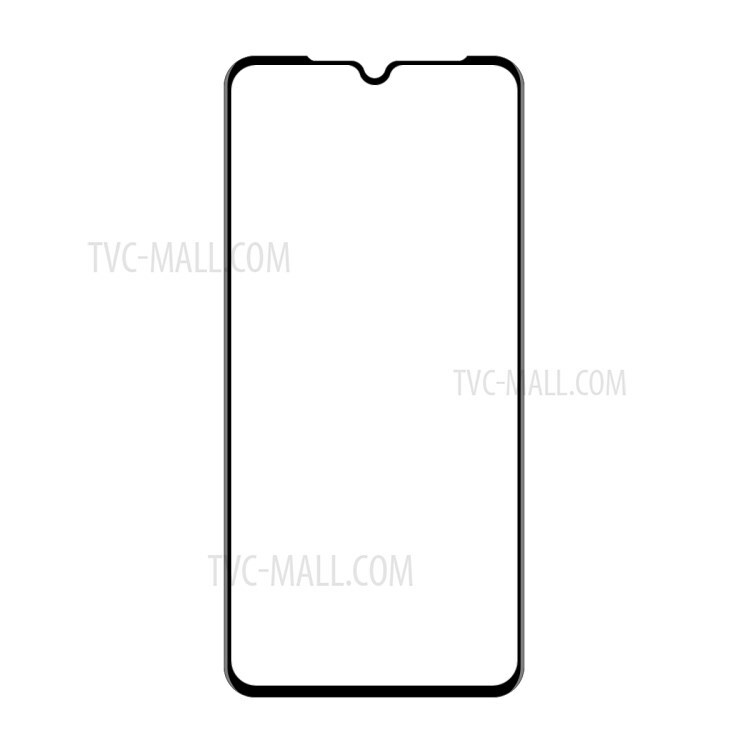 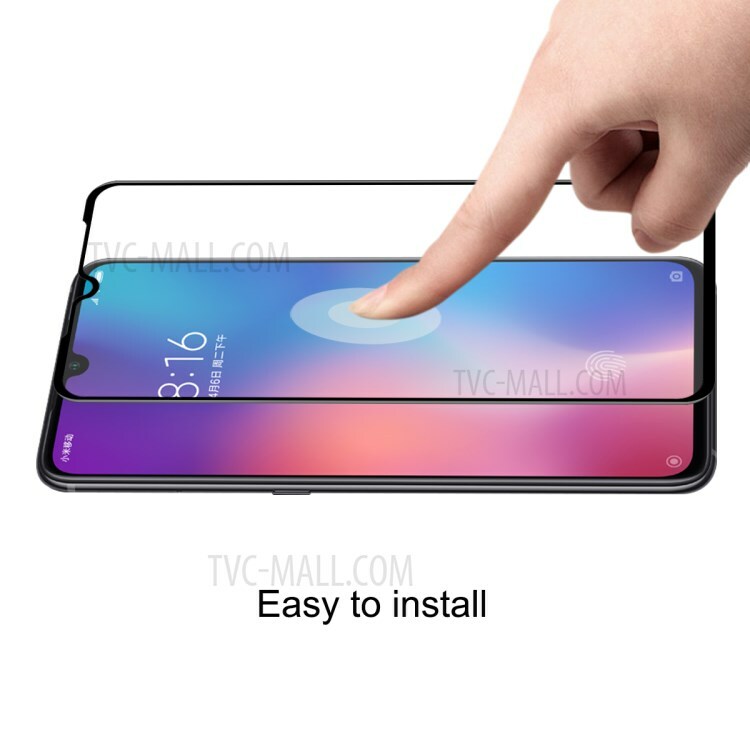 For just $ 5.08 , buy HAT PRINCE 0.26mm 9H 6D Full Screen Tempered Glass Shield for Xiaomi Mi 9 from the wholesale webshop online. 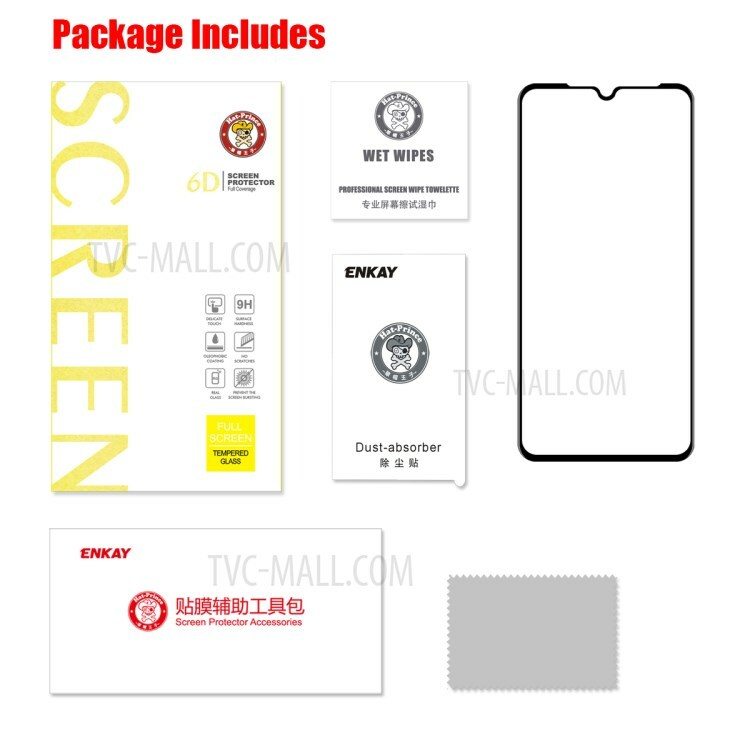 This screen protector is made of chemically processed real glass, featuring high transparency, high sensitivity and delicate touch feeling. 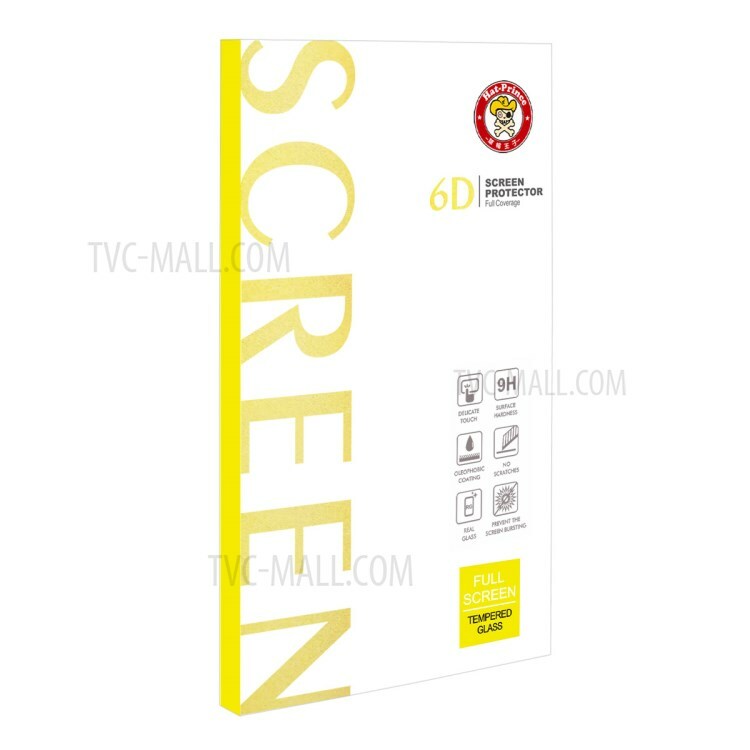 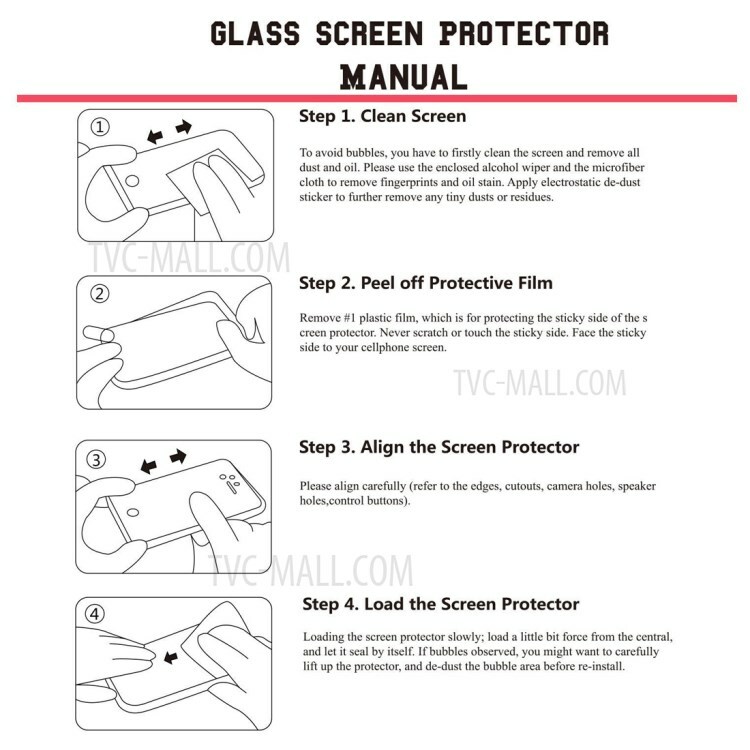 There is a special oleophobic coating on the surface to prevent contaminants and makes the film easy to clean.